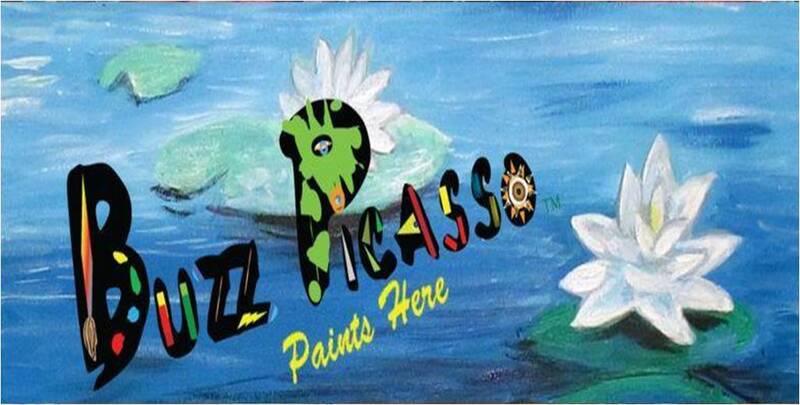 Buzz Picasso partners with local Bistros to provide customers with a fun and memorable experience. Our partners benefit by us bringing in new customers who place food and drink orders during our events. Let us know when you have a slow night/time, and we can try to schedule for that time. A typical event last about 2.5 hours which leads to some hungry and thirsty customers. The demographics of the customers that we bring are people (mostly female) with disposable income who enjoy eating out. Separate seating area where our facilitators can be heard. It would also be nice if we could provide our own music in the area. Non-carpeted area is preferred. We use non-toxic acrylic paint which can be cleaned off with soap and water unless it is allowed to dry. In the event of any paint drips, we will do our best to prevent stains. We prefer to set-up a routine time and day for your location. We come in early to prepare tables using our table cloths and setting-up our table-top easels. We will need a few pitchers of warm water that we will pour into our own brush cups. Take food and drink orders during the event as needed. Get started by contacting us as we are currently looking for partners outside the Williamsburg area. We are also happy to discuss any concerns you may have.